The new Apple Watch, and some of its new capabilities: low heart rate detection, ECG, and fall detection. This alone gives good reason for the cellular features of Apple Watch. 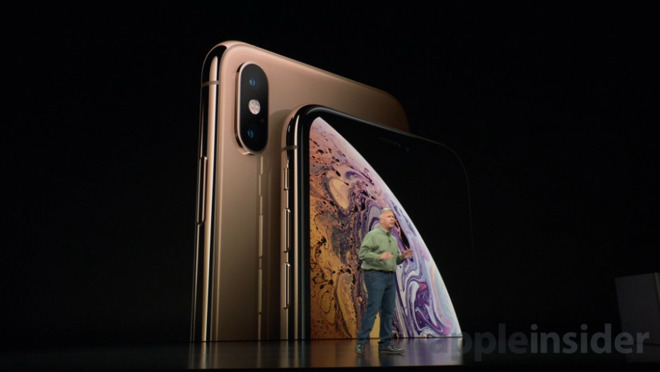 iPhone XS and XS Max. We knew they were coming, but there were still some surprises. Dual sims via eSIM for everyone was news to us, and we talk through a bit of the other features we saw. iPhone XR. This is one that makes it difficult to decide which phone to get. It shares quite a bit with the XS models. We'll be discussing this more in the next episode.